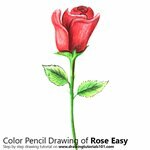 Rose is a flowering plant and its scientific name is Rosa. 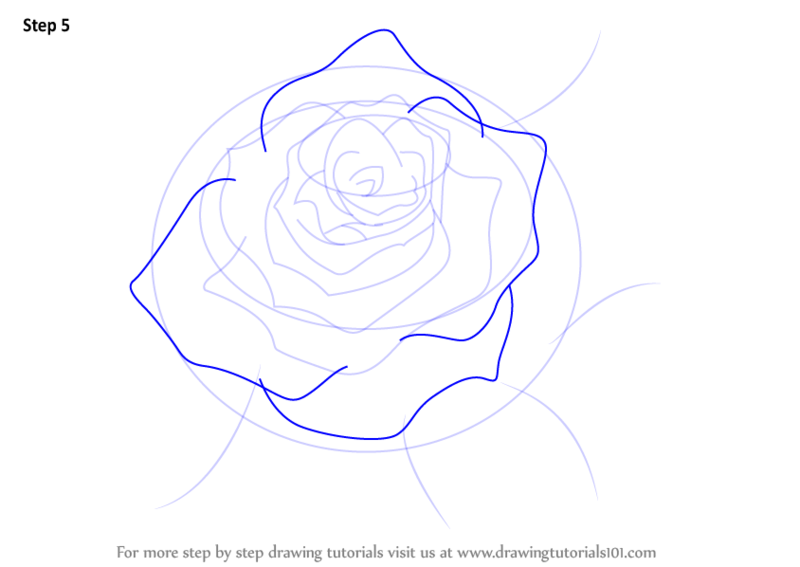 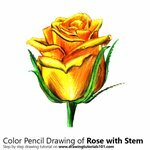 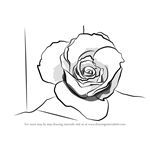 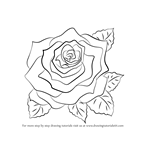 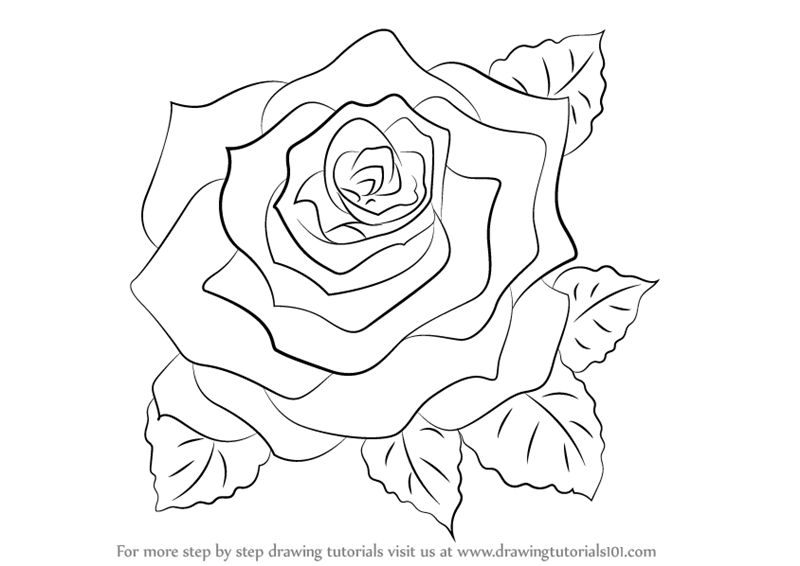 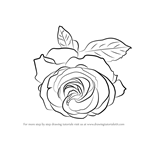 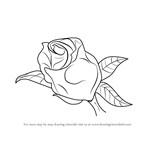 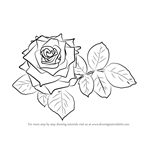 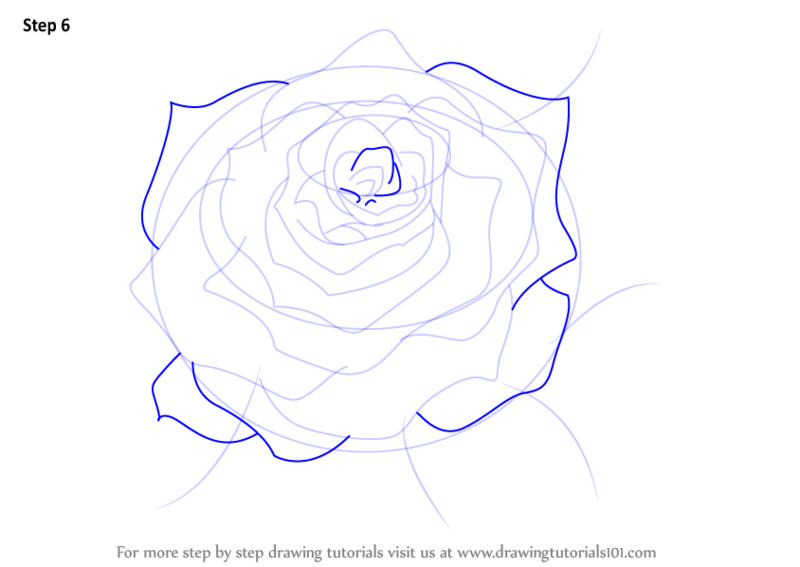 In this tutorial, we will draw Rose. 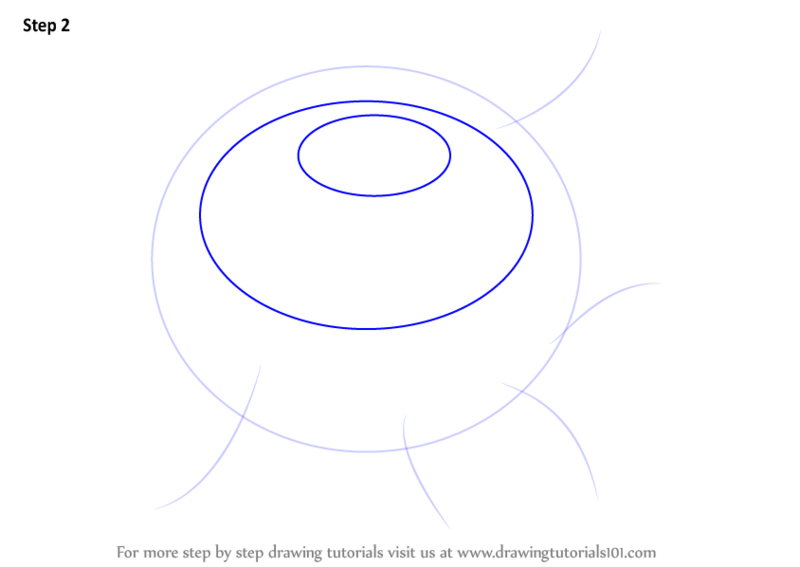 Start the tutorial by making an oval & five curve lines. 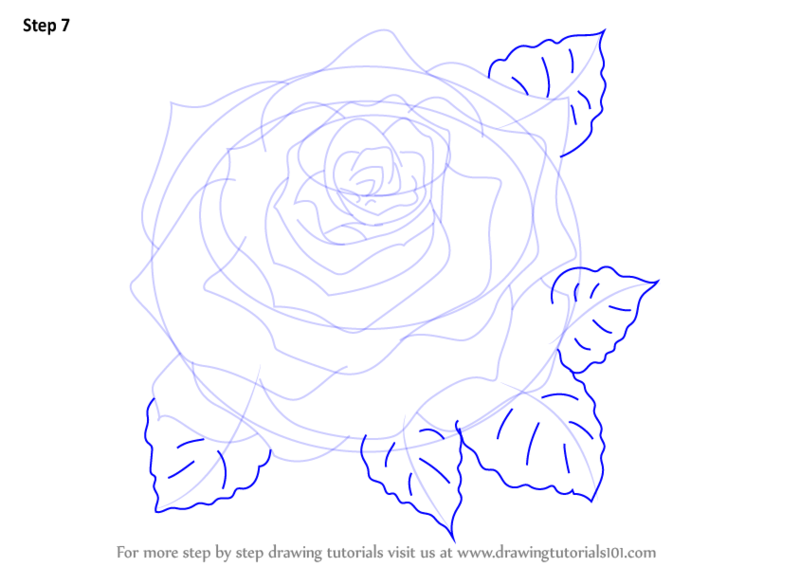 Draw most inner petals as shown. 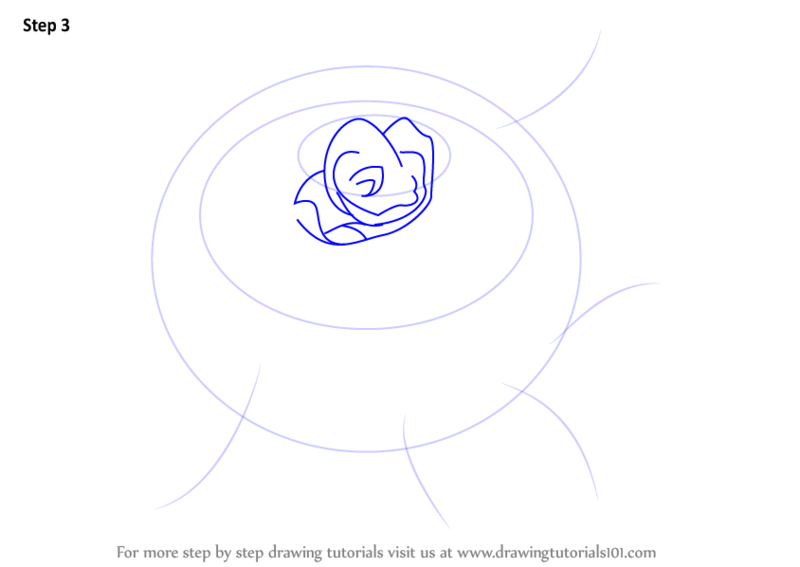 Make the second layer of patels shape as shown. 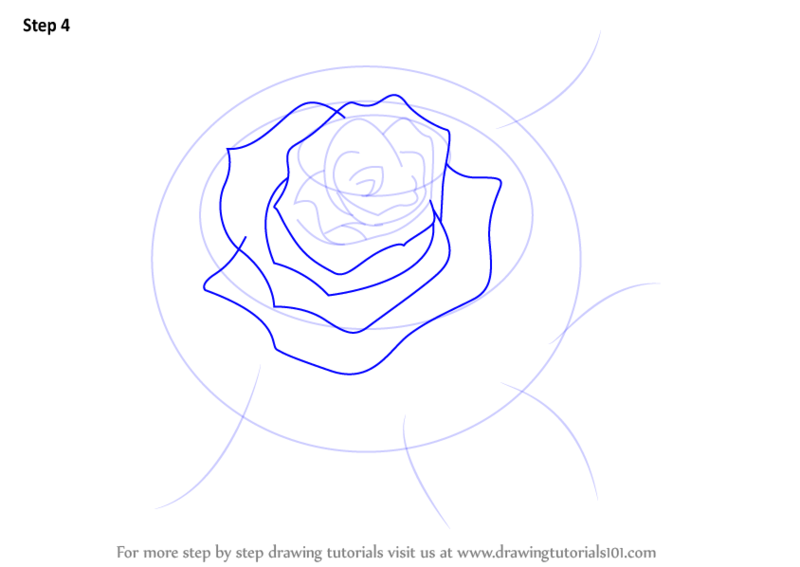 Make outer petal shapes as shown. 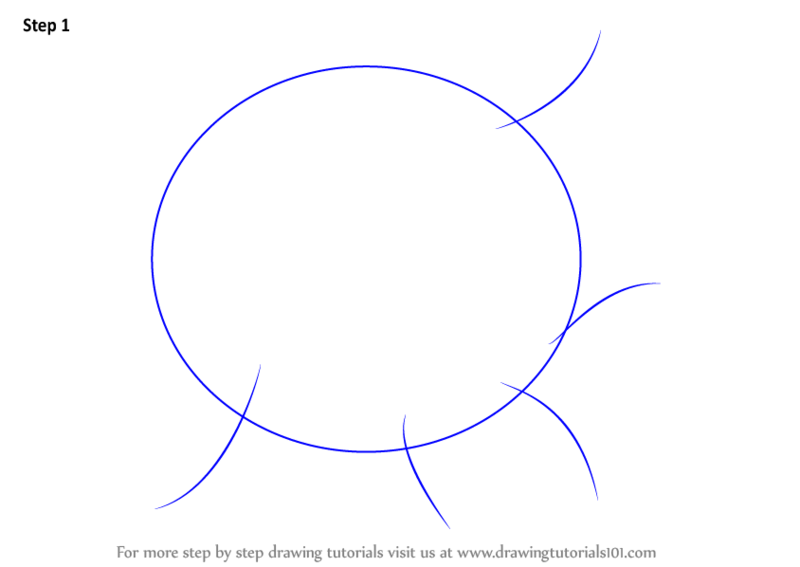 Draw more outer layer patels as shown.